While Parliament is gearing up for tonight's all important State of the Nation Address by President Jacob Zuma, a march will be held in Cape Town as part of the Zuma Must Fall campaign. South Africans have been called to join the Zuma Must Fall movement with sit-ins also planned in Pretoria, Durban and Port Elizabeth. According to the movement, they have no political affiliation nor racial definition and that they are actively campaigning for the recall of Jacob Zuma from the office of the President of the Republic of South Africa. 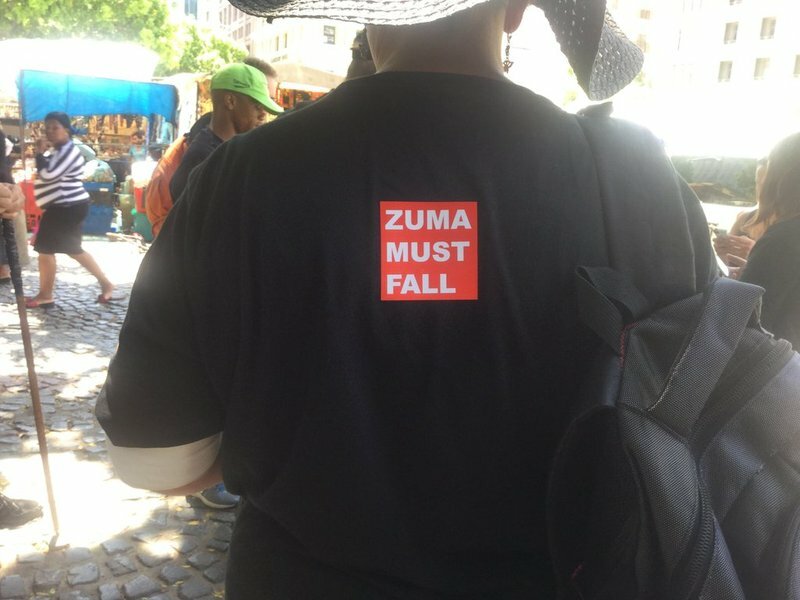 "#ZumaMustFall is a movement to remind those in power that they are our representatives and as such, are custodians in ensuring that the highest seat of office is filled by a competent leader with a strong code of ethics and to hold that office bearer accountable," it said on the website. Marchers have been requested to wear black and discouraged from wearing any political party regalia. Protesters will picketing on the South Ground lawn of the Union Buildings in Pretoria from 5.00pm.